The Stanford Hills Are Alive...with the sound of Xplorio! 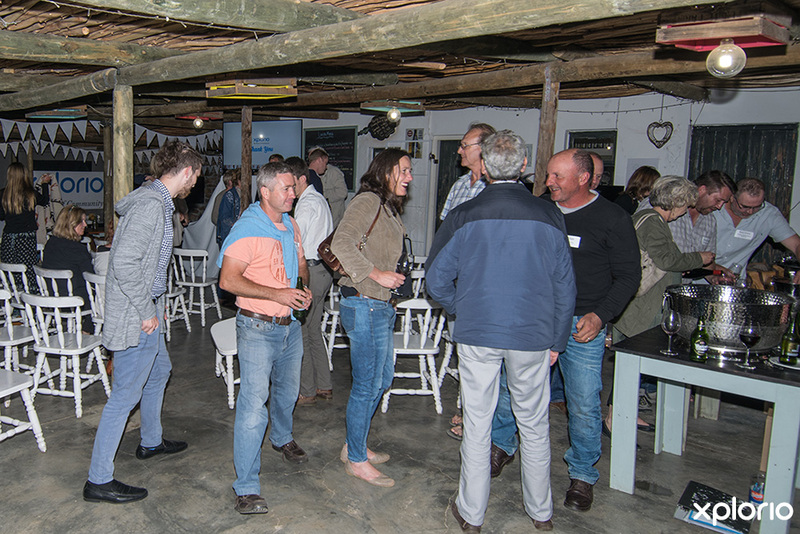 Thursday the 8th of November was the date of the 2018 Xplorio Stanford Member’s Evening, hosted by Stanford Hills Wine Estate. 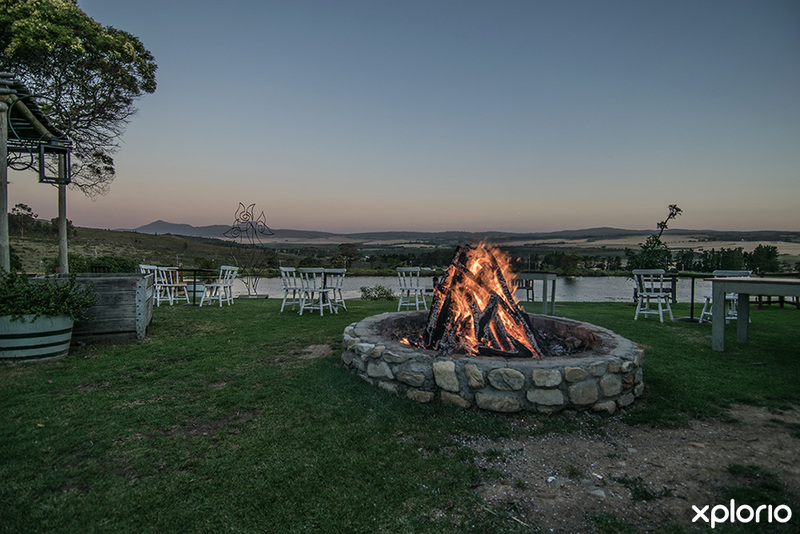 The late afternoon spring weather was perfect and the Kleinrivier mountain range seemed to have a special glow as the sun set and the crowd of guests gathered. 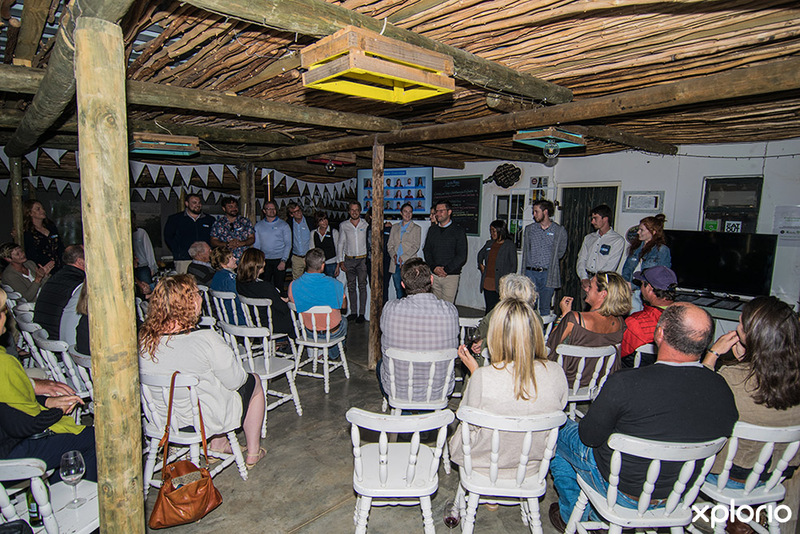 Stanford business owners enjoyed delicious canapés and estate wines as they mingled with Xplorio Team Members. Dr Sanja Lutzeyer addressed the Xplorio Stanford Members and discussed the tremendous growth that Xplorio Stanford had experienced in the online marketing world in the past year. Thereafter a video was shown that showcased inspiring testimonials of a few local businesses that have had tremendous success with their Xplorio online presence. The crowd were clearly proud of their fellow community members. The performance statistics achieved by Xplorio Stanford this year compared to last year were shown to be impressive with a massive leap of 129% - meaning that an average of 2088 users per month visited the Xplorio Stanford website in 2018 compared to last year’s 911. The Stanford Xplorio Facebook page and monthly newsletter were also discussed and have been proven to be an effective online marketing tool that businesses benefit greatly from. Sanja explained that all these extra services are also included in the monthly Xplorio Membership. Sanja then proudly shared that the first bi-annual Stanford Town report is to be released this month. Next, it was time to meet the 16 person strong Xplorio Team and as each team member took to the stage they were met with cheers and a round of thunderous applause. Since 2017, the team has grown considerably and include specialists in all the different fields of digital marketing that include customer support, data analysis, design, paid media and journalism. 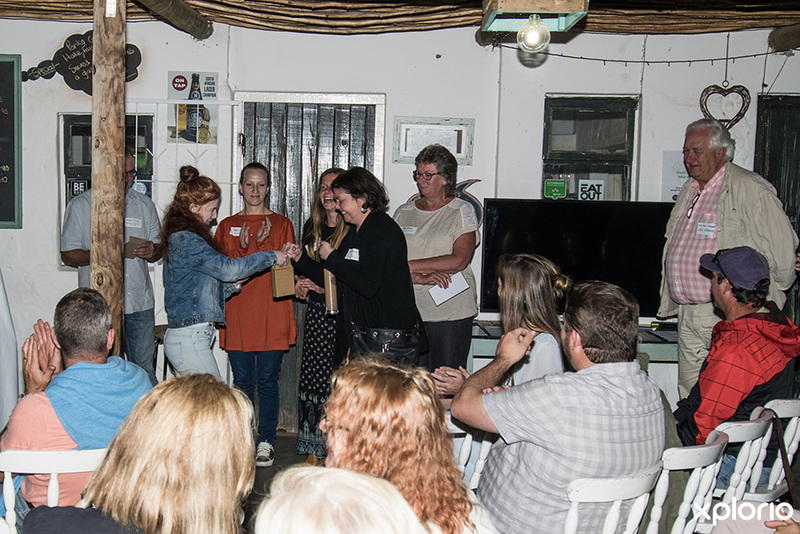 The evening drew to a close and the official proceedings came to an end, but the whole crowd stayed to celebrate and mingle around a roaring bonfire. 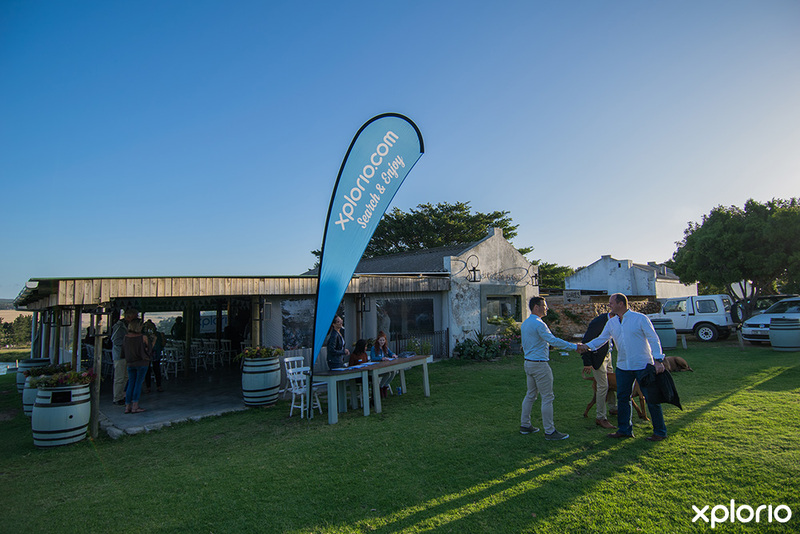 The Stanford Hills Team for so generously offering The Tasting Room and ample refreshments to fill the tummy and wet the palate. This is what we love about Stanford! The Xplorio Community Leaders (Lady Stanford, Computer Hut, Stanford Hills Estate) for their continuous support of the Xplorio project. Until next year’s Xplorio Members Evening, the Xplorio Team wish the Stanford Community and all its businesses (employers and employees) a busy, happy and successful holiday season.